Now, I have no idea how this one has skipped of my radar before, but it's never too late to inform you of an upcoming movie: today you can check out the first pictures depicting the luxurious sets and costumes from THE MOON AND THE SUN a period fantasy adventure with Pierce Brosnan and Kaya Scodelario (PERCY JACKSON movies) in the leading roles. The big screen adaptation of Vonda N. McIntyre's bestselling fantasy book which won Nebula Award back in 1997. is scheduled for the cinematic release on April 10th next year! The movie is being directed by Sean McNamara (SOUL SURFER) and also includes William Hurt, Benjamin Walker, Rachel Griffiths, Pablo Schreiber and Bingbing Fan in the cast! 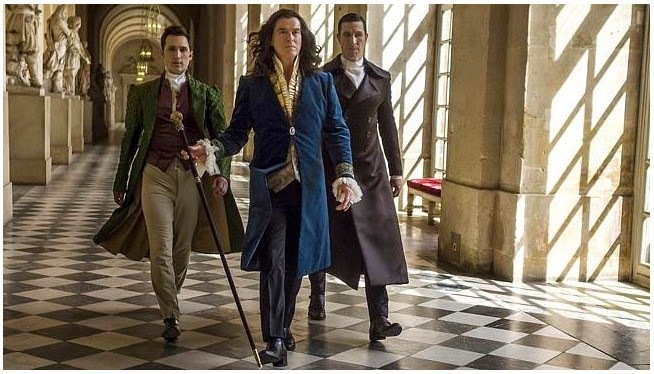 Paramount's upcoming fantasy adventure has the budget of about $55 million and the story will see Pierce Brosnan sporting long wavy hairdo as His Majesty King Louis XIV of France whose quest for immortality (he is determined to protect the future of France by reigning for all eternity) leads him to capture and steal a mermaid's life force, a move that is further complicated by his illegitimate daughter's discovery of the creature. Asian star Fan BingBing plays the unfortunate mermaid while Kaya Scodelario is King Louis' daughter who discovers the mystical creature and strikes up a friendship with her. 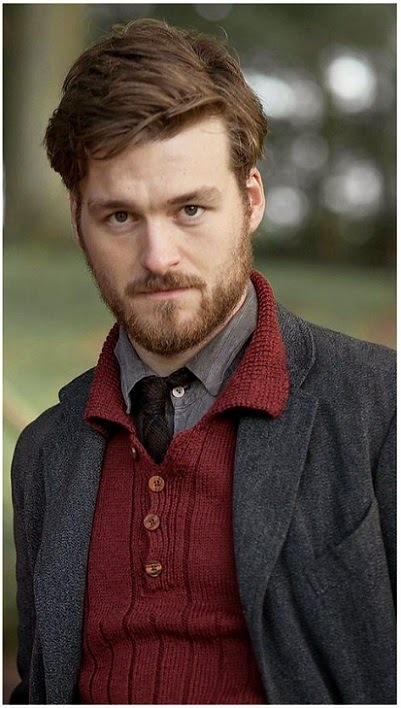 Another thing to look forward too is the second season of outstandingly brilliant historical series THE VILLAGE which HOLLYWOOD SPY warmly recommends you and which is currently airing its second season over at BBC One on Sundays! 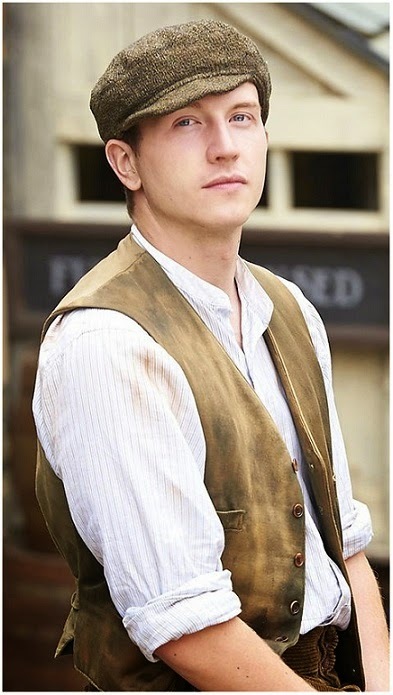 The series brings the sweeping story of 20th Century England played out through a family in a Derbyshire village. While the first season was set just before the WW1, the second season is set in the early 1920s in which the female vote is starting to be valued, some new farming methods are influencing the success of agriculture and the whole VILLAGE is experiencing growth and rebuilding while still feeling the scars of the war. John Simm, Tom Varey, Rupert Evans, Matt Stokoe and Juliet Stevenson are leading the cast! Great pics with Pierce Brosnan i like this actor ! 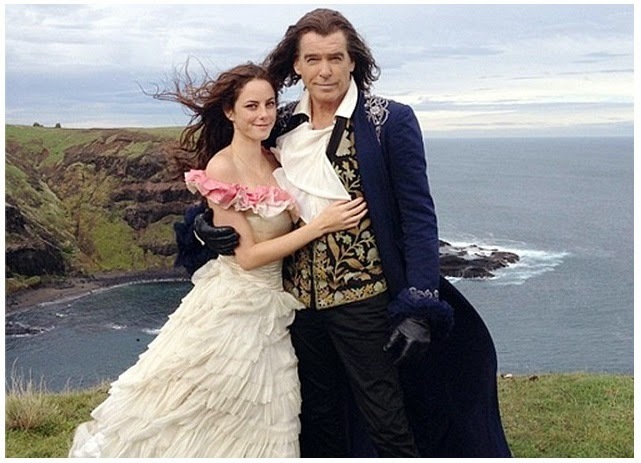 Pierce Brosnan with long wavy hair should be interesting to see. The Village looks intriguing too. James Bond with long hair! I shall enjoy that one. Love period/fantasy/adventures! Beautiful photos from The Moon and the Sun. I agree with Lynda though. Pierce does not look good with the long hair. I'm so glad Pierce decided not to be old. Some of those movies he's been in lately ... The long hair is interesting, but it's kind of creepy with that apparent leading lady. He's too old for her. It'd be like getting it on with your grandpa. Eek! After the death of his wife and stepdaughter I'm guessing he is finding consolation in work. I know. That last comment comes across as a contradiction. But there's old and then there's OLD. Pierce Brosnan is holding up pretty well for his age. He can't be very young at this point! I remember watching him on Remington Steele when I was still in elementary school! Methinks he is at least 60 or more. 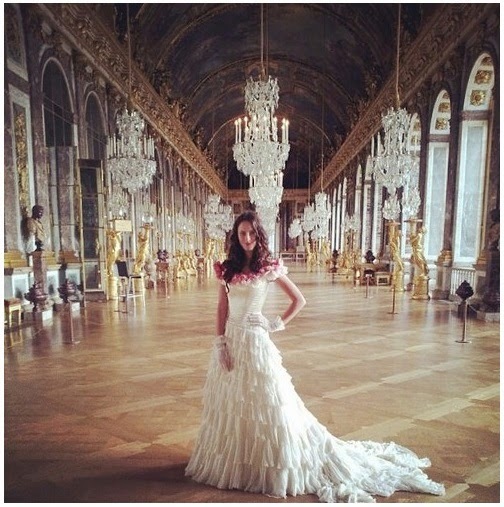 Isn't Kaya Scodelario, what, 40 years younger than James Bond Wannabee? Shocking. Or is she supposed to be his daughter? Probably not. Hmm ... I probably would have told them to go boil their heads. Just morons who waste other peoples time ..Such is the human race. Yes, people can be very hurtful indeed. I'm sorry that happened to you, especially as your blog is intended to bring a little light into an otherwise destructive world. I read it but I didn't buy it. He's James Bond so she has to be his lover. There's no other way. Well, okay maybe off set she calls him her Daddy. Now, that I would buy. Crikey! P.S. 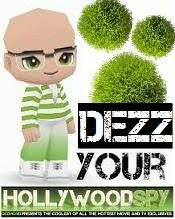 Don't listen to them, Dezz. You can't please the entire world. Just us. That should do, right? I would love to see a piece like Moon and Sun on the big screen. I hope they did just as good a job with the story as they did with these amazing sets. I know nothing about BBC's Village series. 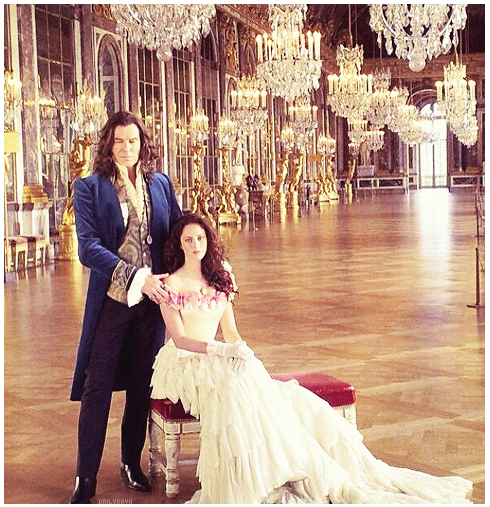 The sets are from Versailles and from Australia. THE VILLAGE is most amazing. Now that The Village is in it's second season it should come to the Netflix soon. I'm looking forward to that one. Ooo lots of hate on Pierce today for growing old. As if it is a crime.. Youth is not eternal, old age and death come for us all. I rather like Pierce and am glad to see him working. 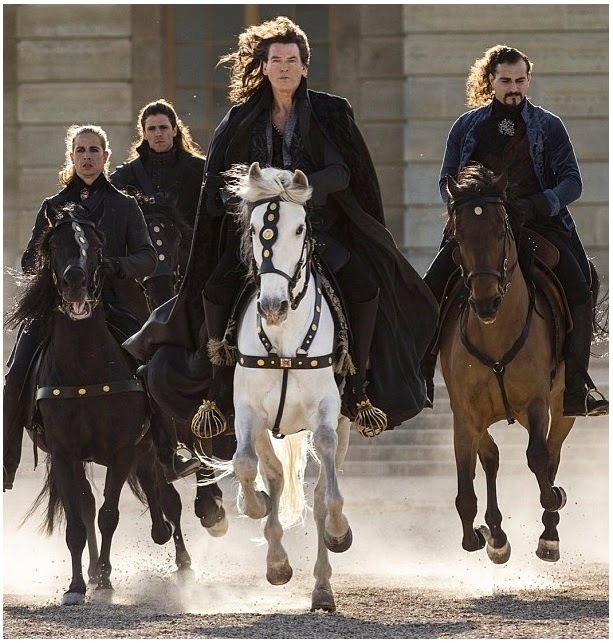 Pierce Brosnan looks great with long hair and in period costume, but I don't know about that weird plot . . . .